A new study suggests that poor physical health and disability are key drivers of psychological distress in older Indigenous Australians. The Baker Heart and Diabetes Institute study reveals that nearly one in two Aboriginal people suffering significant ill health and physical disability are also likely to be highly distressed. The study included data from 1,631 Aboriginal and 233,405 non-Aboriginal participants. 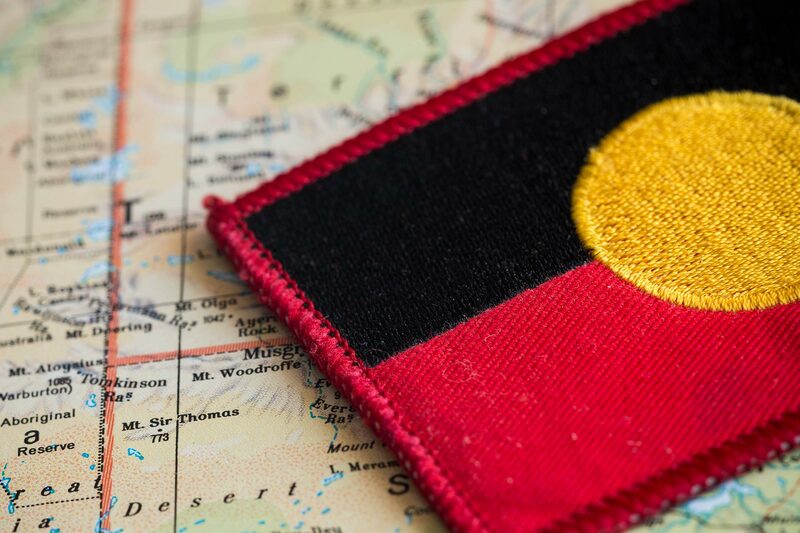 Researcher Dr Bridgette McNamara said that the results of this study show that if there are measures put in place to address the physical health in Aboriginal populations, it could also help tackle the high levels of mental distress. According to the First Peoples Disability Network Australia, 45% of Aboriginal and Torres Strait Islander people are living with a disability or a long-term health condition. They are also five times more likely to experience mental illness than other Australians. We know from recent reports that many Australians living in regional and remote areas are not able to access to the mental health services they need. This latest study highlights the need for greater support in these communities.